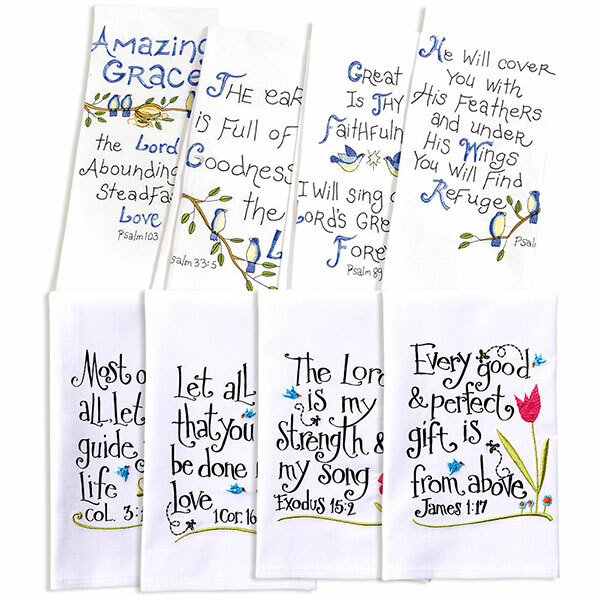 Embroidered and printed with comforting words, birds, flowers, and olive branches, our crisp white towels have many uses: as kitchen towels, guest towels, housewarming gifts, and daily inspiration. 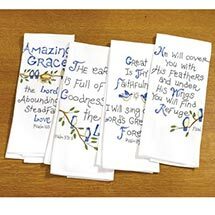 Psalms set includes selections from the book of sacred songs. 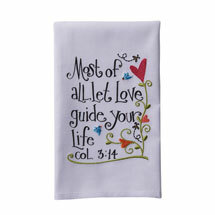 Verses set features words from the Old Testament. 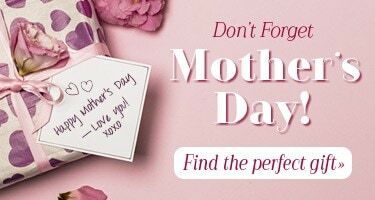 100% cotton, 15½ " x 28". Machine wash. Each set is 4 different towels. 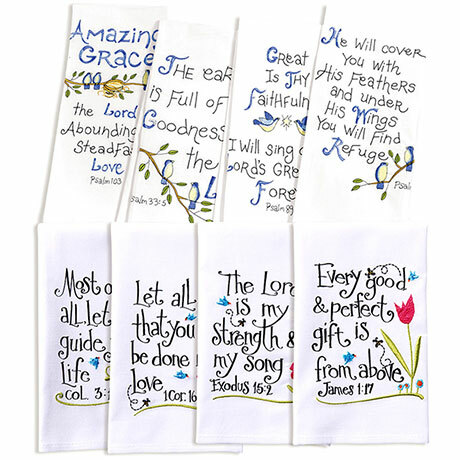 Set of 2 includes one 4-pack with Psalms and one 4-pack with Verses hand towels (8 towels total).